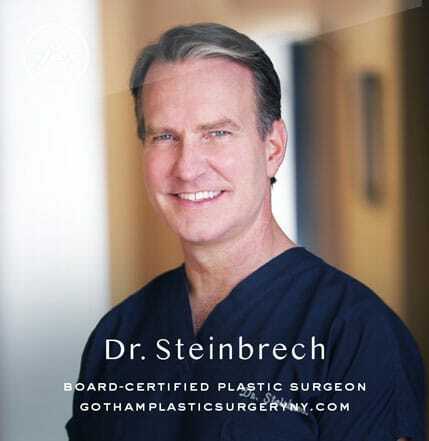 Rhinoplasty procedures are like the nose itself – each one is unique. This is especially true with ethnic rhinoplasties. What works for one ethnicity (say, Koreans) won’t work on another ethnicity (Persians, for example). 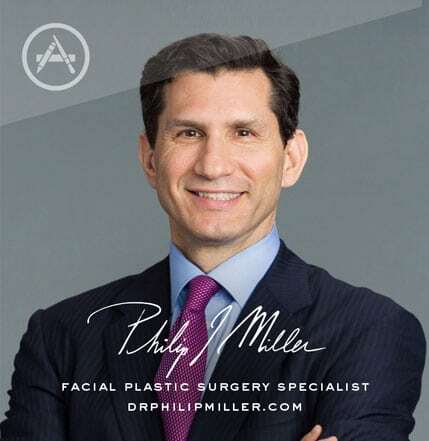 At Gotham Plastic Surgery of New York, facial plastic surgeon Dr. Philip Miller is renowned for his more than two decades of experience in performing rhinoplasties on countless patients of varying ethnicities. 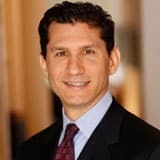 Because he understands how patients feel about their nasal profile, he has developed unique techniques specific to each ethnicity, which he then expertly applies to achieve the aesthetic or functional goals that patients like you may have. Technically, any rhinoplasty can be considered an ethnic rhinoplasty as every patient belongs to one or more ethnicity. However, in the U.S., the term typically refers to a “nose job” that is performed on people who are not of Caucasian descent. These include the various types of noses found on people of Indian, African, Asian, Hispanic/Latino, and Middle Eastern descent. In general, although each person is unique, there are basic similarities within each ethnicity that must be taken into account to ensure that each patient’s goal is met safely and effectively. For patients considering an ethnic rhinoplasty, especially in the U.S., it is important for them to retain their ethnic appearance and not have a full Caucasian or “westernized” nose, while at the same time ensuring their nose is in harmony with the rest of their face. The techniques used in these rhinoplasties are not the same as those used in a rhinoplasty procedure on someone of Caucasian descent. Patients of African, Asian, and Hispanic descent often have thicker nasal skin and weak cartilages on the nasal tip. This can make it more challenging to achieve the desired nasal definition. 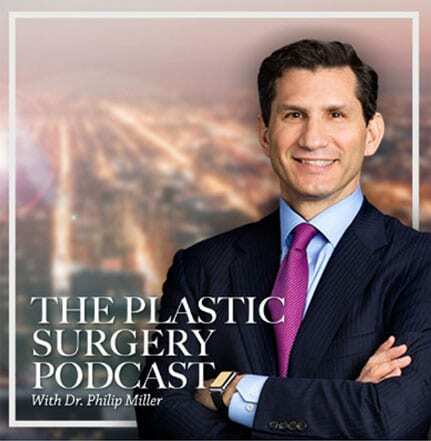 To determine what should be done and how, such as using a graft to augment the nose or support the tip, a consultation with Dr. Miller is crucial. Characteristics of Major Ethnicities in the U.S.
Asian and Caucasian noses differ in many subtle ways. During a Caucasian rhinoplasty, surgeons often take down a nasal bump, but Asian rhinoplasties don't involve a bridge at all (instead, we build a bridge using a number of materials, such as Gortex, silicone, and cartilage). Furthermore, the tip of Caucasians noses can be overly projected, while Asian tips are uniformly de-projected, leading to a large request for more nasal projection among Asian patients. This rhinoplasty must consider the unique ethnic characteristics and features of the patients with Spanish, Caribbean, or Central/South American heritage, as each has unique nose characteristics. With such a wide range of diversity within this ethnic group, Dr. Miller has developed techniques specific to each type of Hispanic/Latino ethnic identity. Hispanic/Latino patients share several nasal characteristics, such as thick skin and a bulbous tip that is difficult to refine or reshape with traditional rhinoplasty methods. Dr. Miller’s specialized techniques for this ethnic nose reshaping offer the best, most personalized results possible. Ethnic Jewish rhinoplasty patients also have a unique characteristic that distinguishes their noses from those of other patients with Middle Eastern heritage.